George Zimmerman has, once again, evaded legal action: A domestic assault case recently filed against him was dropped and the woman involved has recanted her statements. 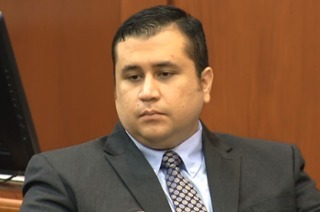 “While it is clear that the officers had probable cause to arrest Mr. Zimmerman … the subsequent recantation by the victim of her initial statement … precludes my office from proceeding further,” State Attorney Phil Archer said in a statement announcing that no charges would be filed against Zimmerman. For a long history of trouble George Zimmerman has gotten into since he was found innocent in the Trayvon Martin trial, see here.